Neotronics- Buy Jumper wires in South Africa. 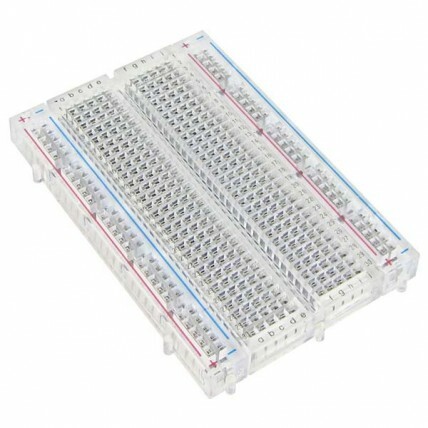 Buy Breadboards online. Breadboard is very important on all our fun Projects we may encounter. Another name for Breadboard is Protoboard. A breadboard is a basic component that we offer in every Arduino Kit. There are various types of Breadboards in different sizes and points. Jumper Wires integrate with the Breadboard. Please contact us If you need any more Information on our Products.